The Board of the Russian Chess Federation has accepted the resignation of the head coach of the national team GM Evgeny Bareev, which was handed in on 1st August. Given the short time to prepare the team for the European Team Chess Championships in November in Greece, the Board has appointed GM Alexander Riazantsev as head coach for this competition. 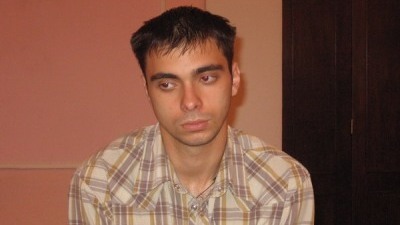 Alexander Ryazantsev was the assisting coach in the last two major competitions – the 2010 Chess Olympiad in Khanty-Mansiysk and the 2011 World Championships in Ningbo. Ryazantsev already has established an excellent relationship with members of the team and has the necessary experience and knowledge for successful preparation. Evgeny Bareev will be a head of the Russian delegation at the European Championships. Few days ago, the RCF Trainers’ Council recommended Evgeny Bareev to continue the service as the head coach, but the Board of the RCF was of the opinion that a change is needed.